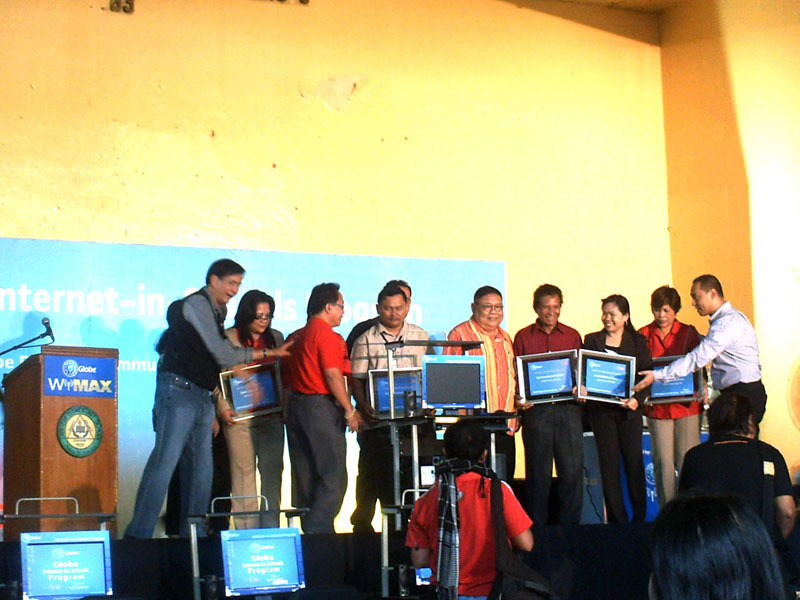 Globe WiMAX brought good news to 6 Cebu City Elementary Schools yesterday, during the handing ceremony held in Zapatera Elementary School. Along with Vice Mayor Rama, Globe handed a year contract of free Wi-fi connection to Banilad Elementary School, Bario Luz Elementary School, Kamputhaw Elementary School, Lahug Elementary School and Zapatera Elementary School. This event is carried out thru Globe’s ISP (Internet in Schools Program), which is a part of their vision to become a leader in ICT for education. This program is the major education initiatives of Globe utilizing Globe Broadband to provide free internet for one year to applicable public schools all over the country. Public schools which have wireless internet connection through WiMAX will have easy access to a wide range of information useful in enhancing the learning process. 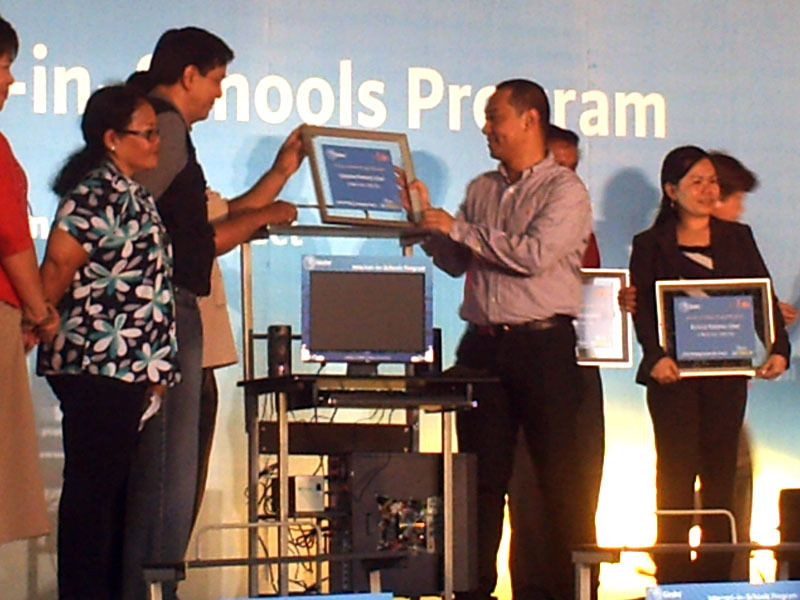 However, Vice Mayor Rama warned that the students’ access must be limited to educational websites only. Browsing adult and illegal websites are prohibited. 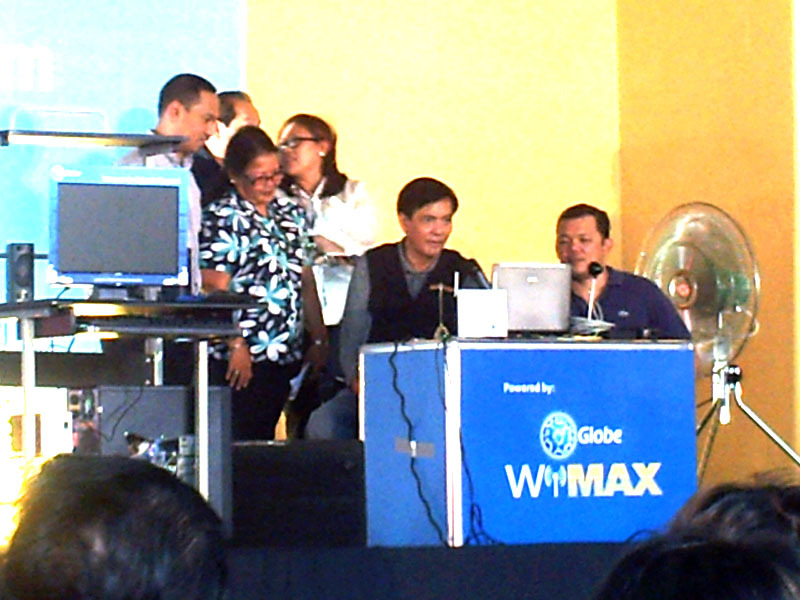 WiMAX is the newest and cutting-edge wireless broadband technology offering by Globe. WiMAX has improved reach versus other wireless technologies as WiMAX covers greater distances and is 33% faster and 25% more affordable than other broadband providers.